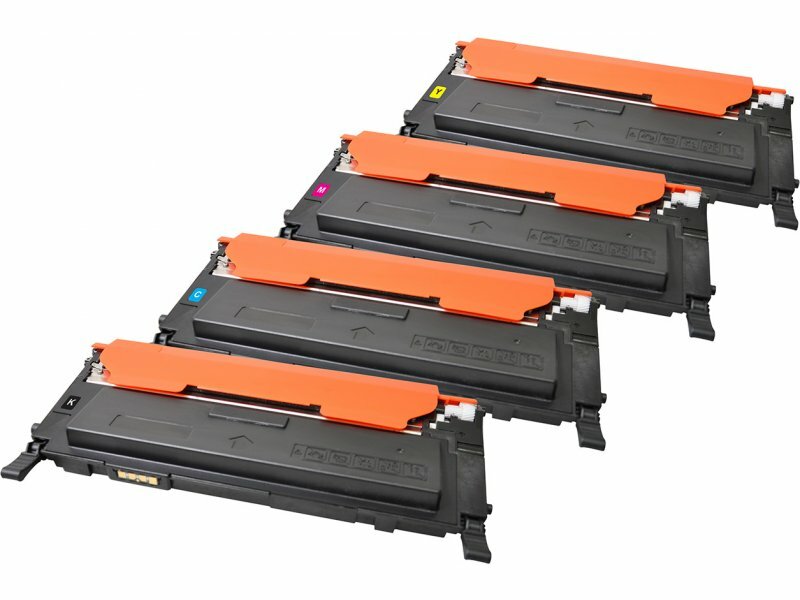 Proven Performance and Quality - Significant Cost SavingsV7 printer cartridges are backed by over 40 years of high-performance manufacturing experience from ISO 9000 / ISO 14001 certified state-of-the-art facilities. Toners and key components are carefully selected, matched and verified for optimal system performance before a design is released to production.After final assembly, every cartridge is tested in equipment like yours prior to packaging. High-strength cartons with protective inserts ensure a safe arrival from our warehouse to your delivery location. Each box contains easy-to-follow illustrated installation instructions.By using our replacement toner cartridges, you are also helping to protect the environment by keeping reusable, non-biodegradable materials out of landfills. 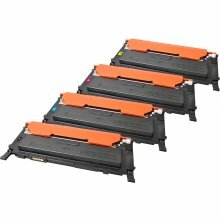 -Built to OEM specifications - with yield of up to 1,000 pages -Fits printer model Samsung CLP-310N CLP315 Samsung CLX-3175FN CLX-3170 -Replacement for OEM cartridge part number CLTM4092S -Environmentally friendly while easy on the budget without sacrificing quality!